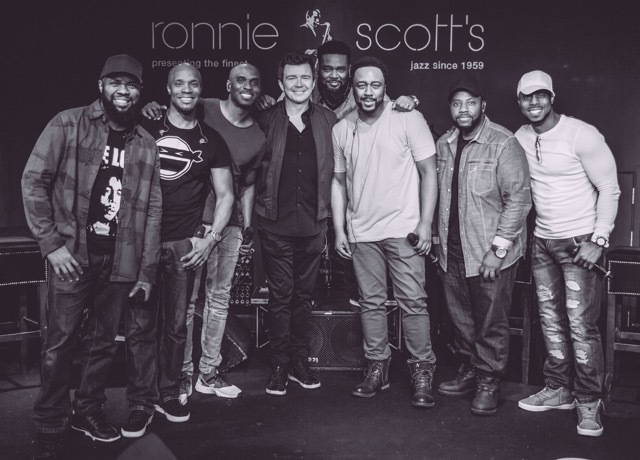 We had the utmost pleasure of welcoming the amazing Rick Astley to join us on stage for two epic nights at Ronnie Scott’s, singing his new hit, “Keep Singing“. What a voice! This entry was posted in News and tagged Keep Singing, London, Rick Astley, Ronnie Scott's. Bookmark the permalink.